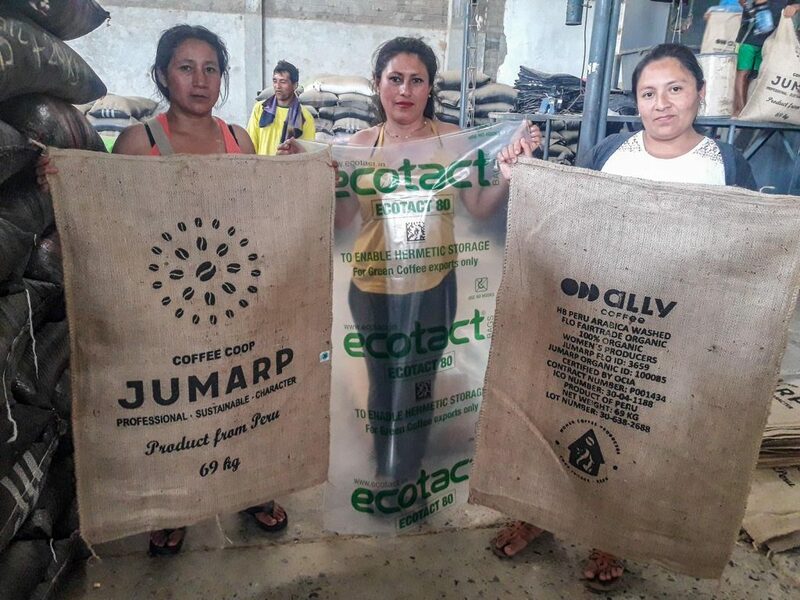 JUMARP-Mujeres coffee strengthens the institutional gender equality politics of the co-op and reinforces attitudes of understanding related to gender equality among all co-op members. The program develops knowledge and skills of leadership, self-esteem, decision making, entrepreneurship, management, and teamwork for women participants. 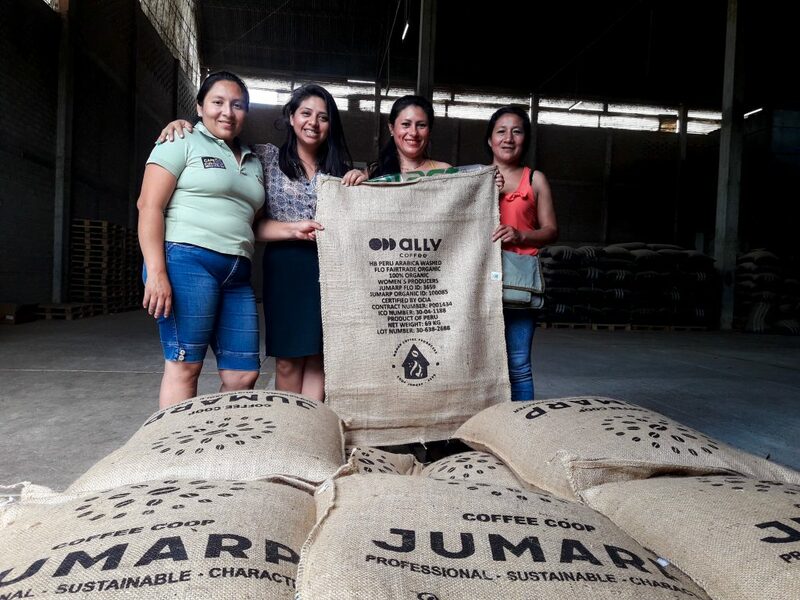 Additionally, participants are trained in coffee roasting to offer the JUMARP-Mujeres product to the local market. The program was initiated in response to the lack of active participation by women members and wives of members in fundamental co-op organizational activities, especially at the decision-making level. 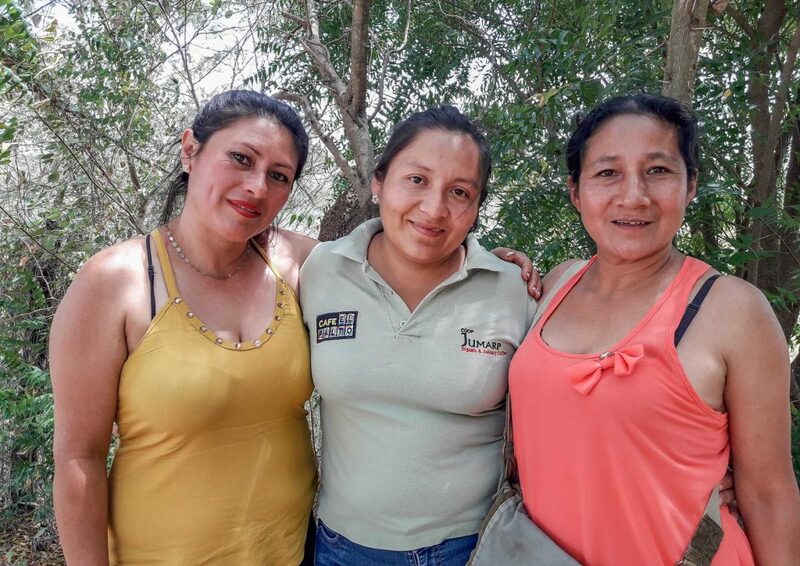 Even though the cooperative has taken steps to include female members, they had not seen the results they hoped for because women were not integrated into the core business of the organization. Once the co-op identified barriers to women’s active participation, they implemented actions to guarantee a sustainable solution: including women in leadership and decision-making. 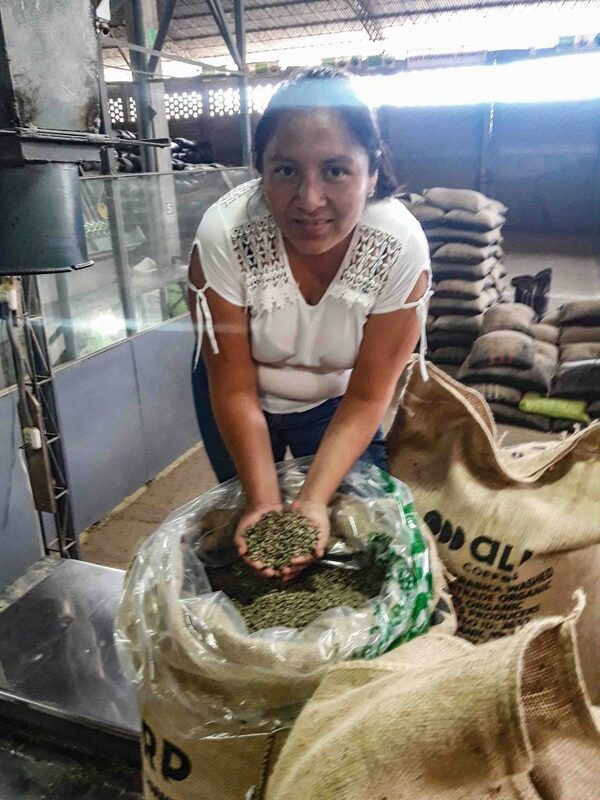 This inclusion then leads to an updated approach and effective communication with markets that are characterized by a growing presence of women in various roles across the coffee supply chain and retail industry. The sum of JUMARP’s efforts also forwards their larger goals of rural development and economic sustainability. Read more about agroforestry and carbon offsetting coffee production at JUMARP. 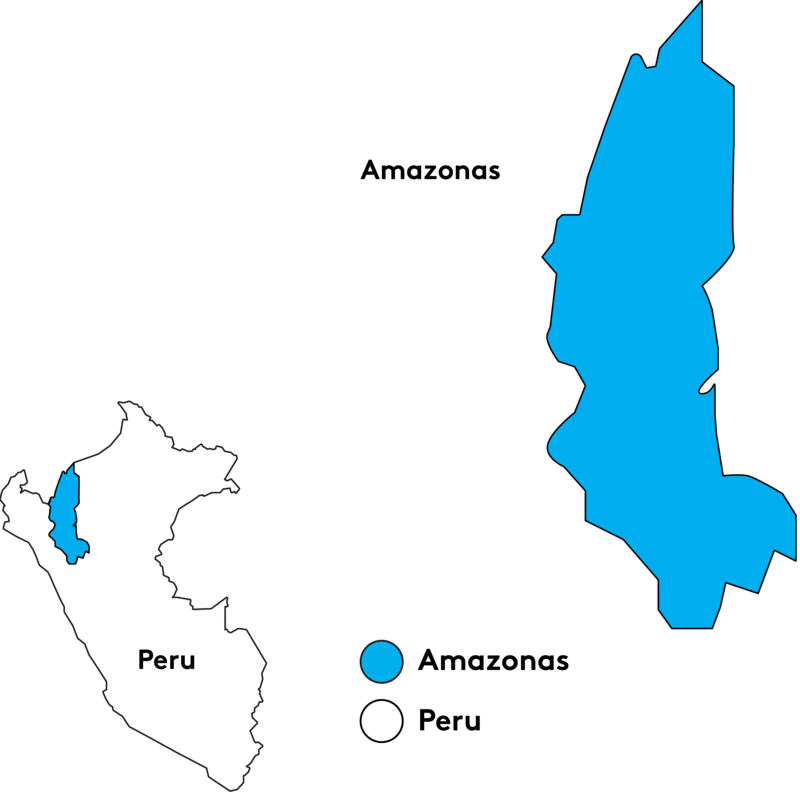 The Amazonas region of Peru borders the Cajamarca and Loreto regions and Ecuador to the north. Traditional slash-and-burn farming has, in the past, offered a quick infusion of nutrients in the soil, but this prolonged practice has resulted in degraded lands and devastating deforestation of primary forest. Farmers in Amazonas are working to reverse this practice and build soil fertility through reforestation via coffee, cocoa, and other agroforestry models. Coffee production in Amazonas takes place on smallholder farms tucked into small plots in the mountains. Producers harvest, wash, and dry coffee independently. Cooperatives serve mostly warehouse functions and in the past have had to wait to dry mill and prepare coffee for export at third party facilities located significant distances from farms. This is changing as cooperatives seek investments for building their own infrastructure closer to producing areas and to member coffee farmers’ lands. Coffee exported from Amazonas departs from the Pacific port at the city of Paita in the Piura region.